Register now for the All-School Reunion at BHSU scheduled for June 27-29. Help give to the students of BHSU and help them get a better education. We plan on generating $32 million towards scholarships and campus improvement. Know someone who is thinking about college? Refer them to BHSU! The Joy (Proctor) Krautschun Alumni/Foundation Welcome Center provides a place to welcome visitors and their families while showcasing the past, present, and future of the University. Learn more about the possible options available for giving to Black Hills State University. 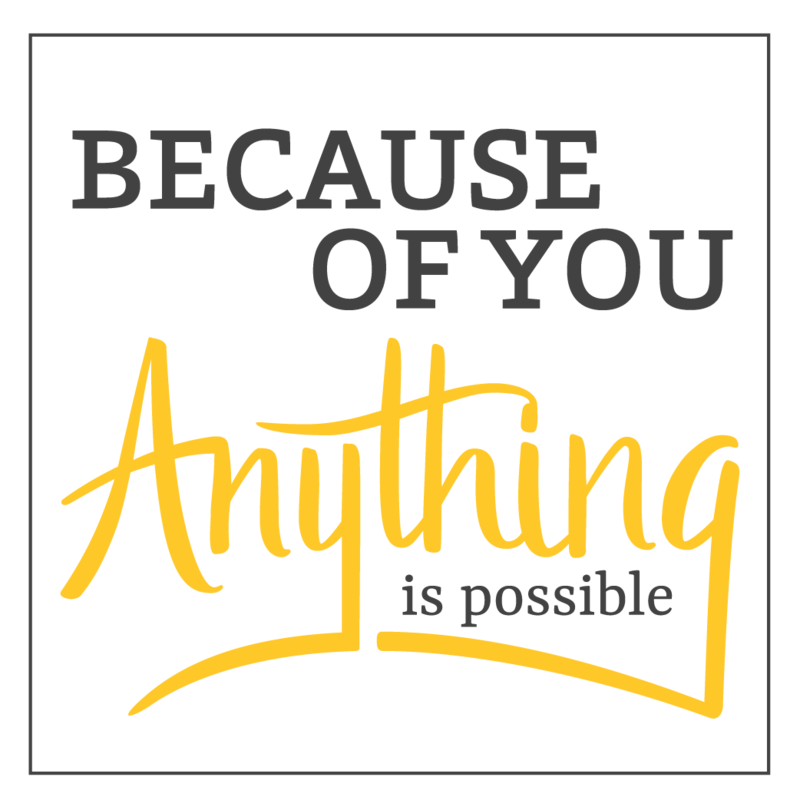 You can make an impact on the lives of BHSU students and the future of Black Hills State University.